Suspension sounds every bit as fresh as did first time round. Arguably a lot closer in spirit to his current work on Southern Lord than the more recent Grapes From The Estate album, Suspension is an altogether darker foray into guitar drone weaving. Here his instrument is obscured and abstracted to the point where the source material could have come from anywhere, the residual clicks and fissures of Ambarchi’s granular processes being the only thing that gives away his workings. Key to Ambarchi’s music is the richness and speaker-shaking warmth of tone. Suspension’s title track is a glacial study of floating, ambiguous intervals which grows in its complexity up until its understated crescendo of fluttering blips. ‘Wednesday’ rounds the album off beautifully, softening its monolithic grey tones into a high frequency digital flicker. 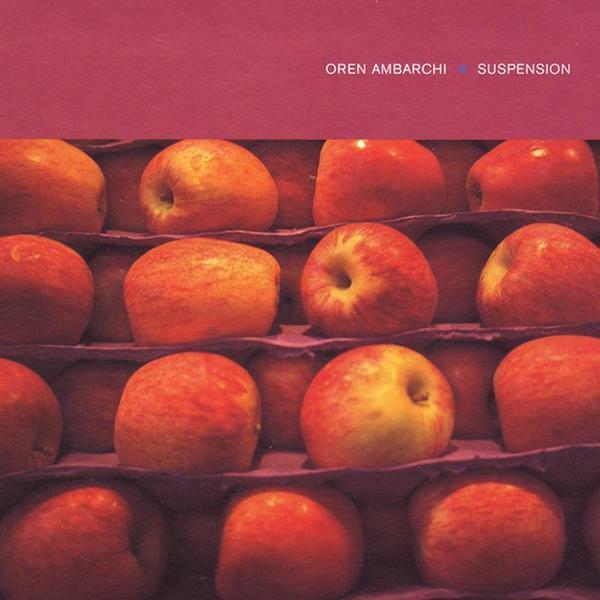 Not as flashy or as digital sounding as similarly minded guitarists like Christopher Willits and his 12k contemporaries, Suspension is a reminder of how organic and elemental Ambarchi’s music is. A very welcome reissue indeed.